1988 Elektra Nonesuch. 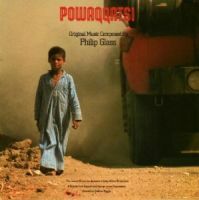 Original Music composed by Philip Glass. Condition note: the CD has some scratches buy plays without flaw.